Marleana Filmed The Bounce Back Movie Premier Starring Shemar Moore And Bill Bellamy. 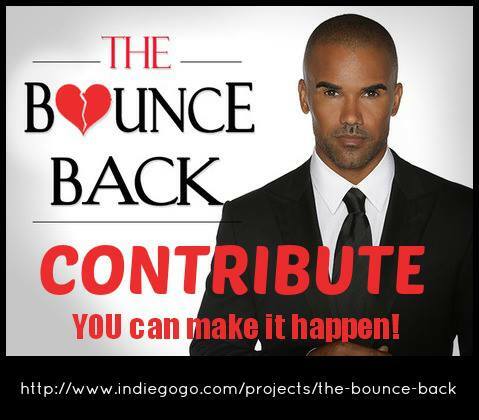 Story Is, A Relationship expert Matthew Taylor (Shemar Moore) is on a book tour promoting his bestseller “The Bounce Back” when he meets talk show circuit therapist Kristin Peralta (Nadine Velazquez), who calls him out as a fraud. Matthew’s life is upended when, in spite of himself, he falls in love with this quick-witted woman and is forced to face painful truths about a past relationship.